I've been complaining about stretched-out sweater sleeves for years. It's nice to know that someone who isn't neurotic and obsessive-compulsive understands me. Thank you, Larry David. A couple of weeks ago a friend notified me that someone else was using the URL ohpepper.com. 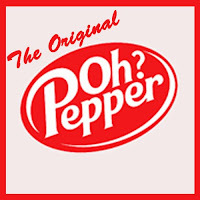 I checked it out and last week I posted a blog letter to the owner of ohpepper.com that showed the surprisingly many similarities between the original Oh Pepper? and ohpepper.com. Aside from the owner of this website using my URL (which I created more than two years earlier), our logos are nearly identical (but I ripped mine off from Dr. Pepper first), we both sell greetings cards (see my Etsy shop), and we both happen to live in Seattle (I moved here first). I have no evidence that the owner of ohpepper.com intentionally copied elements of my blog, but even so, I am pretty disappointed that the ohpepper.com URL is now taken. I guess I should have forked over the $10 a year to buy the domain ohpepper.com back in 2007 to avoid such infringement but I never dreamed that someone else besides Brak and I used the phrase, "oh pepper." So, for the record, I would like to make clear that there is absolutely NO affiliation whatsoever between the original Oh Pepper? and ohpepper.com. 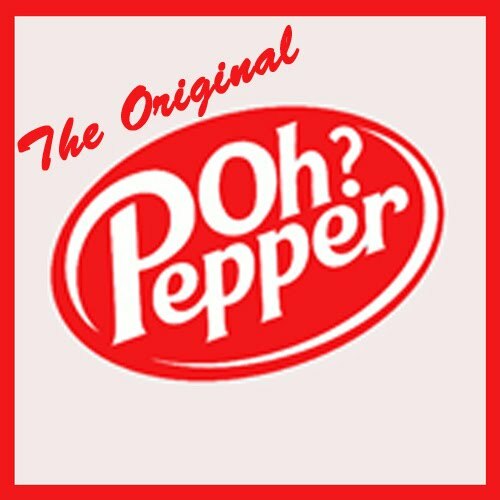 The original Oh Pepper? 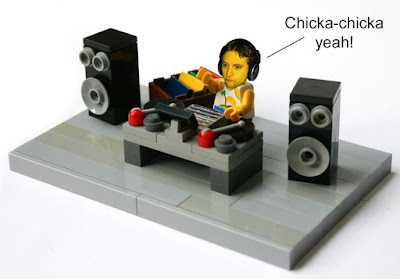 was created in July 2007 as a means for me to share some humorous observations to bored employees at work, stay-at-home moms in need of some real adult interaction, or anyone who would just like to have a good laugh, usually at my expense. Some of you have accused me of making you pee your pants, but never of committing slander. For this I thank you and wish you all the best as the original Oh Pepper? continues to brighten your day. And if anyone needs some clarification on slander, libel, or any other common law tort, please feel free to reach out to me. How is Jay Leno still on TV and Conan isn't?!? 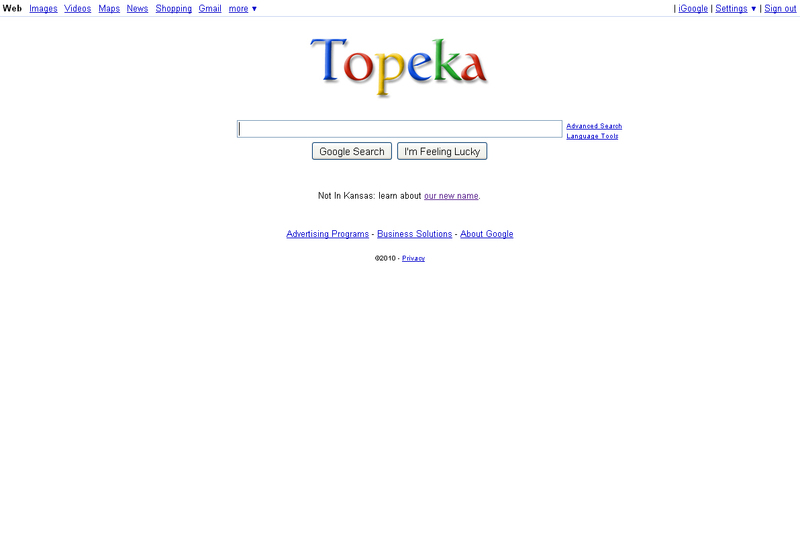 Websites always celebrate April Fools' Day by showing fake photos, tweaking their websites in an unexpected way, and passing along fake news stories. I wanted Oh Pepper? to similarly join in the fun but then I realized that's what Oh Pepper? normally does every day. 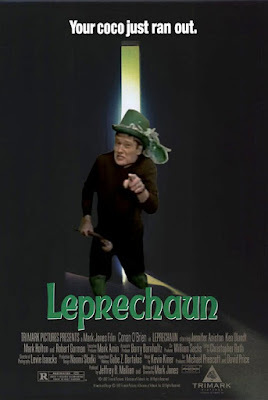 So, instead, I'm going to tell you about my two favorite pranks of my short life. First, while I was a missionary in Rome in 1999 I worked in the mission office for a while with the mission president. One day the nearby sister missionaries gave the office missionaries some brownies. "How kind," we thought. They looked a little weird (the brownies, not the sisters) but since you couldn't always find all the necessary baking ingredients in Italy, we didn't say anything and ate away. They seemed a little too moist but still, we didn't think anything of it. Then the next day a certain bodily function turned blue. I remember being very alarmed and yelling from the bathroom to the other guys, "I think there's something wrong with me!!!" It turns out that they had laced the brownies with methylene blue. So, to get them back we told the president what happened and asked him to give them a call and say that we had shared the brownies with him and that he loved them. He did just so on speaker phone while we were all listening. The sister missionaries freaked out at the news that he had eaten their brownies and this turned out to be a better prank than what they did to our bodies. Suckas! The next story also involves sister missionaries. 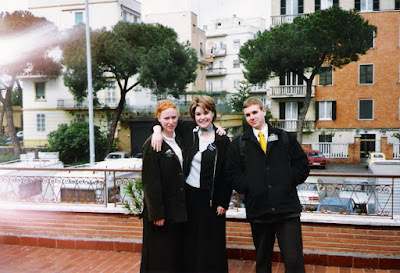 During college in 2001 I was a teacher at the Missionary Training Center and taught Italian to soon-to-depart missionaries. 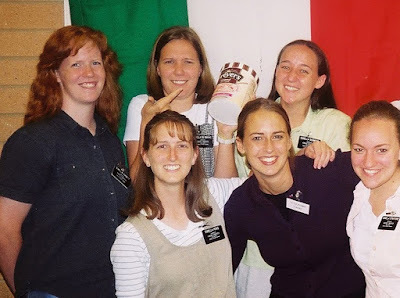 One particular class was eight sister missionaries. As you can imagine, they were very feminine and bubbly (and emotional.) But they also tried to prank me all the time. Among other things, once they saved some salt from the cafeteria and put it into my water mug. Oooh, nice try but not really. 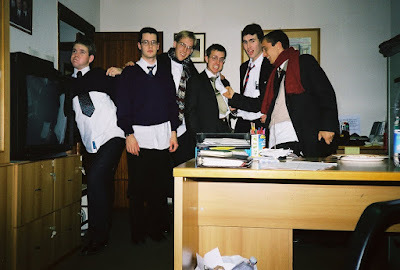 So, towards the end of their two months in the MTC, I decided to get them with one final prank. 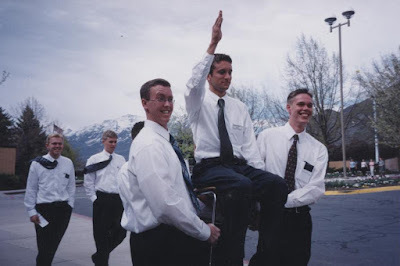 There was a rule that MTC teachers couldn't bring any food or treats from the outside world into the MTC for the missionaries. One day at the start of class I told them I had a big surprise for them. I went downstairs to the freezer in the teachers' lounge and pulled out a paper bag with a big container of delicious Dreyer's strawberry ice cream inside. When I came back, I shut the door and said very secretively that they needed to be quiet because I had a special treat for them that was against the rules. I pulled out the ice cream container and their eyes were as big as their black name tags. I had the prank instigator open it to serve the rest of the class. When she pulled off the top she realized that something was not quite right. Yes, that's right--I had filled an empty ice cream container with water, let it freeze, and then brought it to class. They looked as if they had just been cussed out and had a door slammed in their face (which would happen in just a few weeks so it was good training on my part.) Not only were they not getting Dreyer's ice cream, but they fell for an obvious and perfectly-executed prank. Suckas!